Is Persimmon’s 10% dividend yield safe? 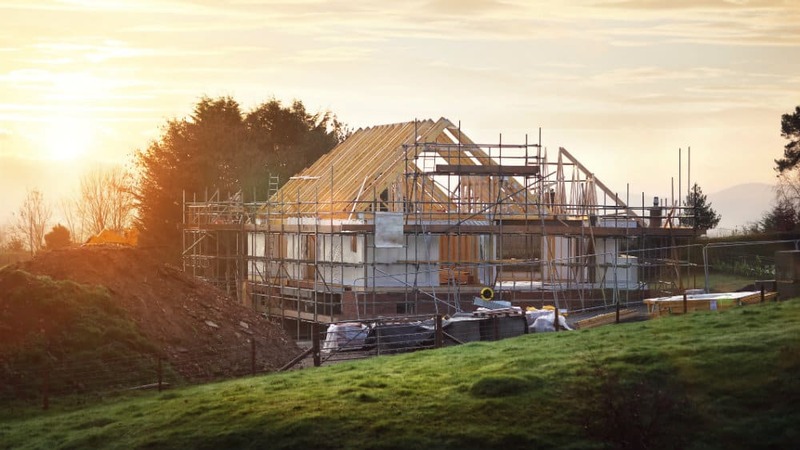 Housebuilder Persimmon (LSE: PSN) has seen its share price fall from last year’s highs, but share screening websites are flashing up the firm’s gigantic dividend yield of around 10%. Is there a catch? Sort of. I reckon the most important thing to note is that Persimmon doesn’t classify its dividend in the ordinary way. Instead, the firm announced a capital return plan back in 2012 in which it set out the payments it aimed to make to shareholders in the following years to 2021. So, the dividends we get from Persimmon are really classified as ‘special’ rather than ‘ordinary’, which means they could stop whenever the directors decide there isn’t enough spare cash left over to pay some back to shareholders. However, Persimmon has since increased the amount it plans to return to shareholders because of good trading. Nevertheless, a ‘special’ capital return plan suits the nature of the company’s highly cyclical business. In 2012, I reckon the directors were anticipating a cyclical up-leg in trading. Going forward, if the house building sector sees a downturn, it’s likely that dividend payments will be reduced or stop altogether. If that happens, the share price is likely to fall too. In the meantime, with profits riding high, I think there’s a risk that the share price could drift lower as the stock market tries to anticipate the next cyclical downturn in trading. So, I see a danger that erosion of shareholder’s capital from a falling share price could neutralise dividend gains. To me, Persimmon isn’t a straightforward dividend investment at all, it’s a cyclical share before anything else, so I’d be cautious with the share now. Yet cash flow has been holding up well and the firm has a nice pile of net cash on the balance sheet. The dividend record via the capital return plan is impressive, and earnings have been tearing upwards. The current plan for capital return runs to 2021 and we don’t know what will happen after that. Looking forward, payments under the plan are set to remain at the current level for the next couple of years. February’s full-year results report was bullish, but the dynamics of the firm’s operating market can fluctuate and much of the firm’s trading outcome depends on general economic conditions. On balance, if I’d been holding the share since its 2019 lows, I’d cash in my more than 900% capital gain. Now, despite the high dividend yield, I see too much downside risk for shareholders and will avoid the stock for the time being.